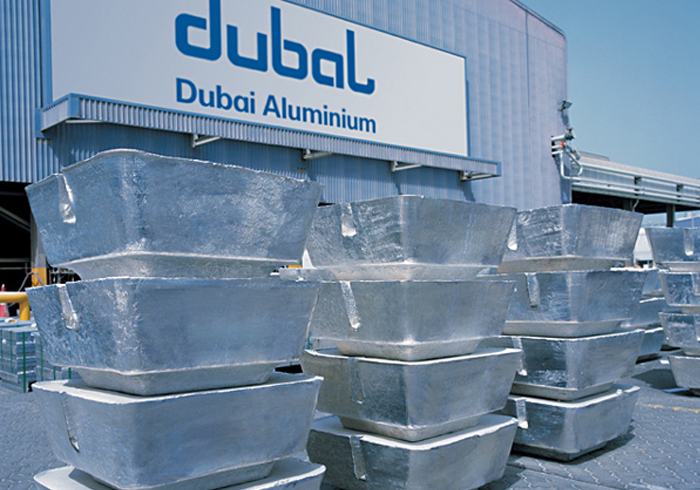 Dubai Aluminium (DUBAL) owns and operates one of the world’s largest aluminium smelters. 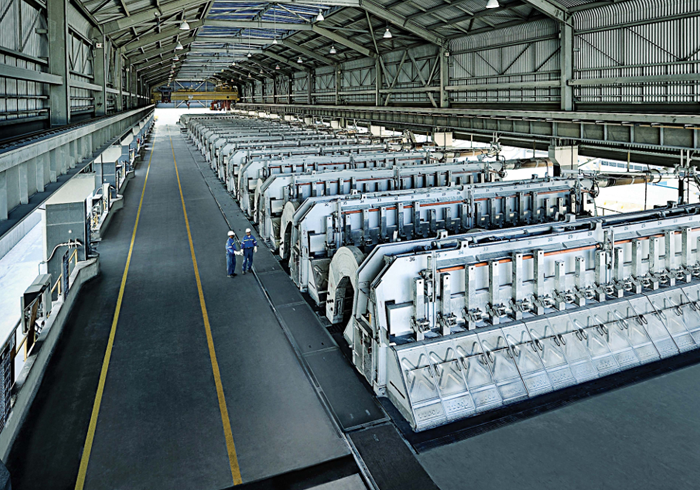 Built on a 480-hectare site in Jebel Ali, the complex’s major facilities comprise a one million metric tonne per anum primary aluminium smelter, a 2,350 megawatt power station (at 30°C), a large carbon plant, casting operations etc. Data warehouse in SAP BW. Consolidation of data from 2 oracle systems and migration into BW data warehouse. Supporting SAP Business Warehouse for day to day activities for 3 years now.